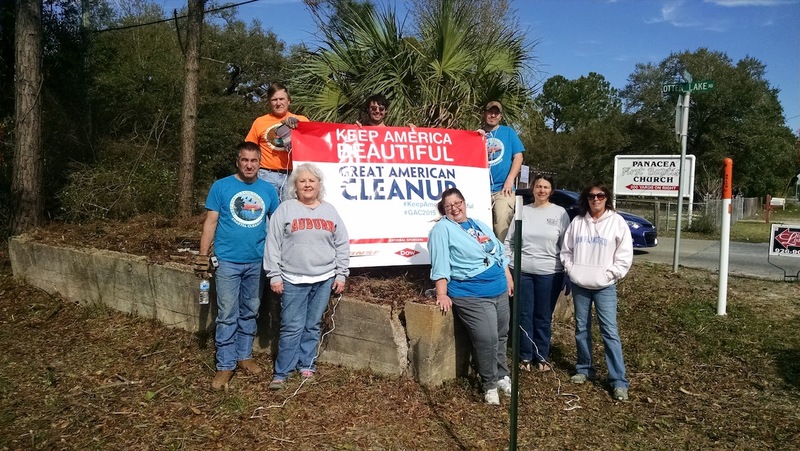 The Adopt-a-Road litter prevention initiative, sponsored by Keep Wakulla County Beautiful (KWCB), enables citizens to show their pride in Wakulla and safely reduce the amount of unsightly trash and illegal signage alongside county roadways. Unkempt communities are more likely to have increased crime, decreased economic growth and a decline in quality of life. 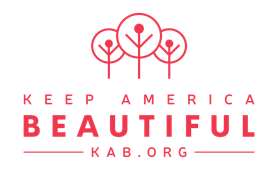 The litter prevention efforts of the Adopt-a-Road program directly benefit the community through litter prevention, greater civic involvement, and area beautification. Decide which road to adopt. Since you will be checking it periodically, we suggest you pick a location convenient to your home, school or business. Or, we can make suggestions of suitable roads. Determine how many people will be needed to adopt the road, whether it is a safe and accessible area to pick up litter, if there is sufficient parking, etc. Must be at least 1-mile in length and will include both directions of the stretch you select. You will be responsible for maintaining this road section for at least 24 months and have at least 8 cleanups during that time. Once your application is returned to us, we will contact you to confirm your road section and participation in the Adopt-a-Road Program. We will erect a sign on your section of county roadway indicating your name or group and will provide you free garbage bags, gloves, trash picker bags initially followed by periodic resupply if all participation requirements are being met. You and your group will receive recognition for your efforts by submitting Post-Cleanup Reports for your cleanup efforts. If you have trash/ debris that is either too large, heavy, or hazardous for your group to remove, let us know by contacting KWCB at helpkwcb@gmail.com, we’ll help you properly dispose of it. Receive Recognition for your group’s hard work! Each adopted section of road will be marked with two signs with your group’s name. We will order your signs and have them installed at the proper locations. Certificates are also available to recognize outstanding Adopt-a-Road Partners. 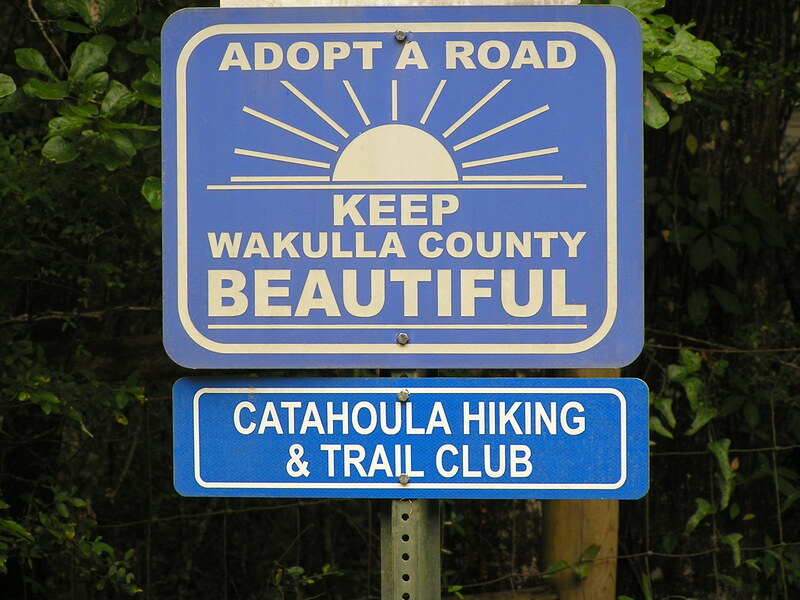 However, the greater reward will be your group’s satisfaction in knowing they helped make Wakulla safer and cleaner! Ever Wonder What the Numbers Mean? If you ever wonder if something can be recycled, check for the triangle symbol somewhere on the item. There will be a number in the center. Check out what can be put in your recycle bin in Wakulla County. Refer to the Recycle Decoder at the link below. As part of the KWCB support for the FDOT Adopt-A-Highway program, Panacea Waterfronts Florida Partnership adopted a section of Highway 98 through Panacea. Several board members got busy walking the 4 mile stretch and collecting the debris blown or thrown from vehicles traveling through out fragile environmental area. Litter is a continuing problem in Wakulla County. Please do your part to protect it.